At Tri-County Literacy Council, we’re always looking for ways to better serve the community. We are interested in your opinion and feedback. Please tell us about any courses you would like to see offered. For any comments or questions regarding the programs the agency offers or volunteer opportunities, please contact us. Thank you for your interest and support. 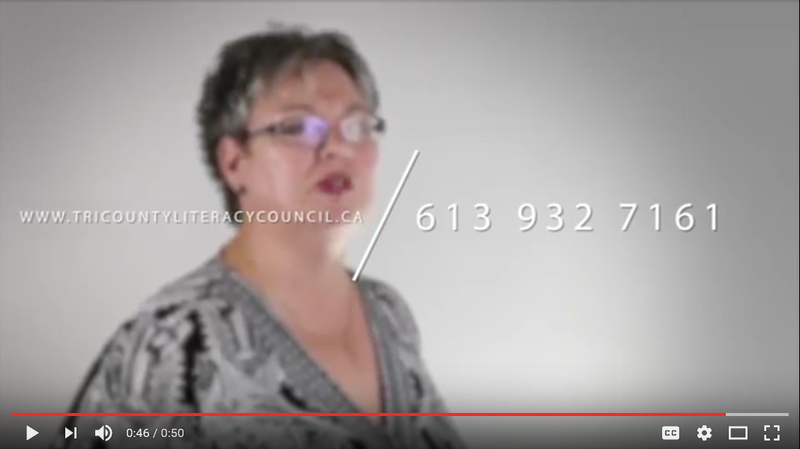 Tri-County Literacy Council is located on the corner of 2nd Street West and Augustus Street in Cornwall, Ontario. You can reach us by public transit. All main bus routes in Cornwall stop either right in front of our building or on the corner of Pitt and 2nd street, which is just one block away from us. Click here to see our location on Google Maps.